VLLC is made up of a fun, diverse, intellectually curious team that puts mutual respect and trust at the centre of our working culture. VLLC always strives toward professional development. We are reliable and pragmatic, clear and concise when it comes to learning, enriching lives through education and foreign language. We connect with people and cultures, and create amazing experiences. VLLC is always interested in native speakers of any of the languages we teach, especially if you hold the TAE40116 Certificate IV in Training and Assessment or TAESS00015 Enterpriser Trainer and Assessor skill set. If you would like to send an application and CV, send us your contact details via the contact us link or directly to vllc@vllc.com.au We will keep your resume on file for 6 months. 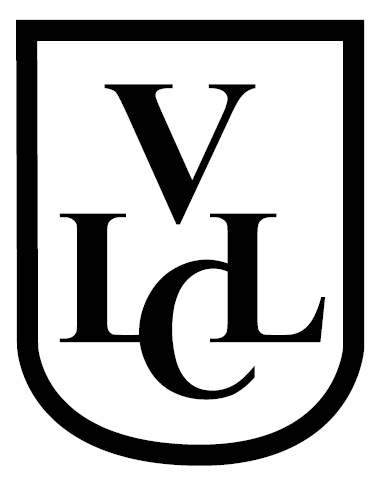 Catch up with latest news and discussion on the VLLC Blog.